Curl Coach is the most powerful and easiest to use curling tool in the world. 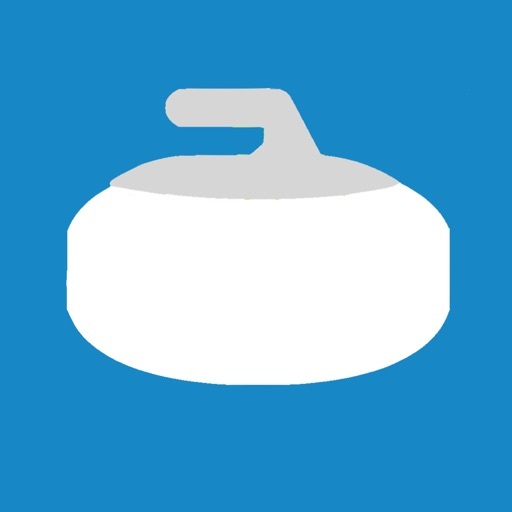 Used by Adam Kingsbury while coaching team Homan to their world gold, 8 of the 13 teams at the 2018 World Women's and all three teams on the Women's Curling Podium at the 2018 Olympics. Look no further, Curl Coach is the best. 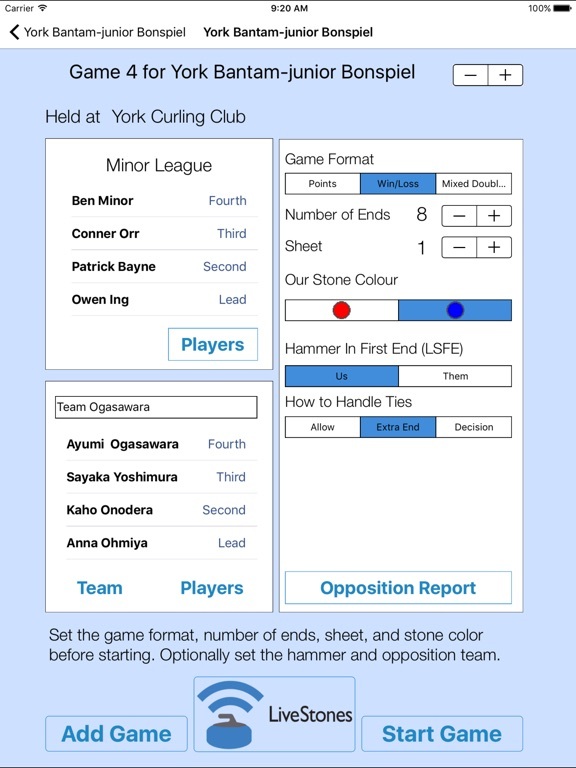 From Novice to Elite teams, Curl Coach has the tools that you need. 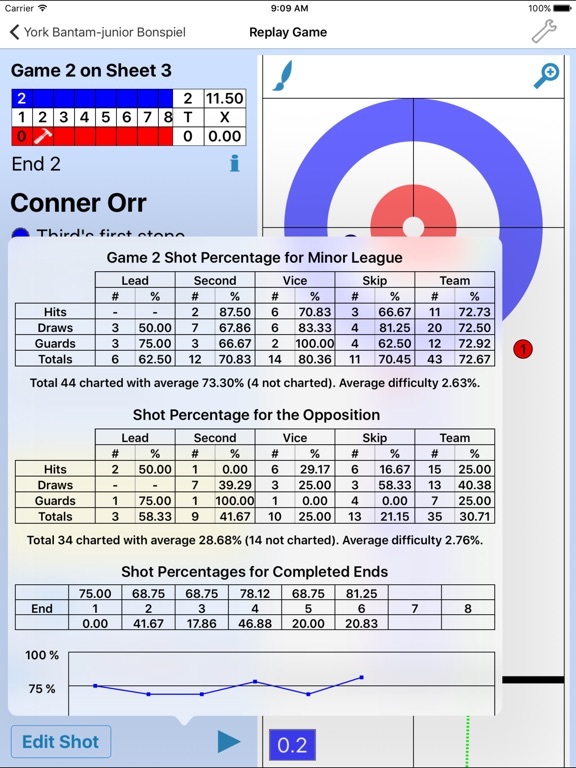 Deep informative stats, strategy, drills, plan and practices, Curl Coach does it all. 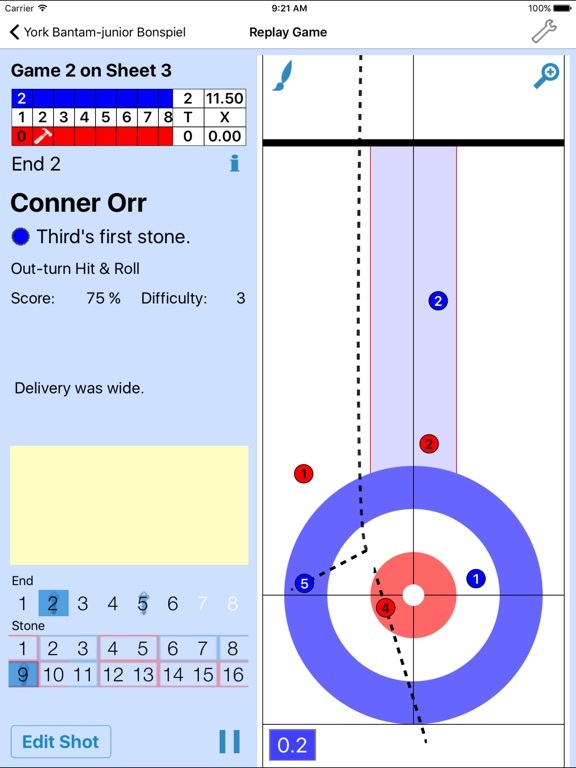 Curl Coach lets you to go beyond statistics and look at strategy with fully animated Game Replay. The Strategy Book captures real game situations to drive "what-if" discussions. The detailed reports are packed with useful data that lets you look at team, player or competition performance and harness that into tangible improvements. 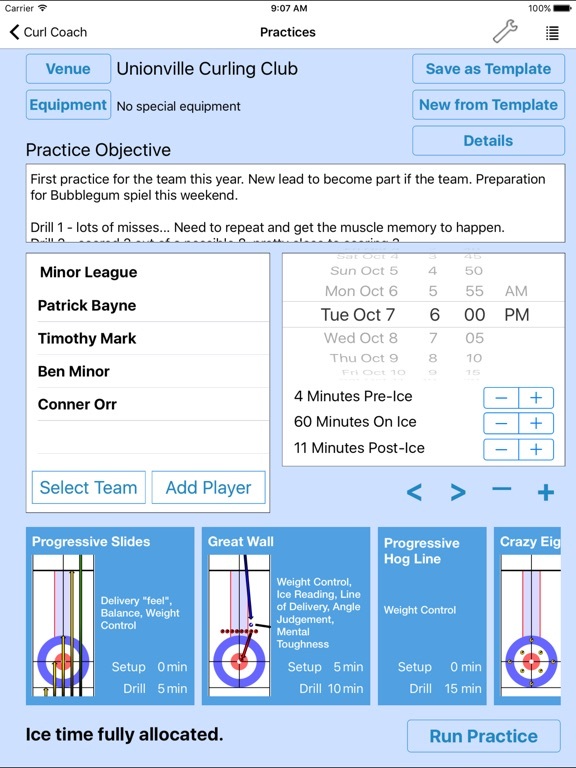 Plan & execute practices using the built in Drills handbook, or create and share your own drills to help keep practices engaging and effective. 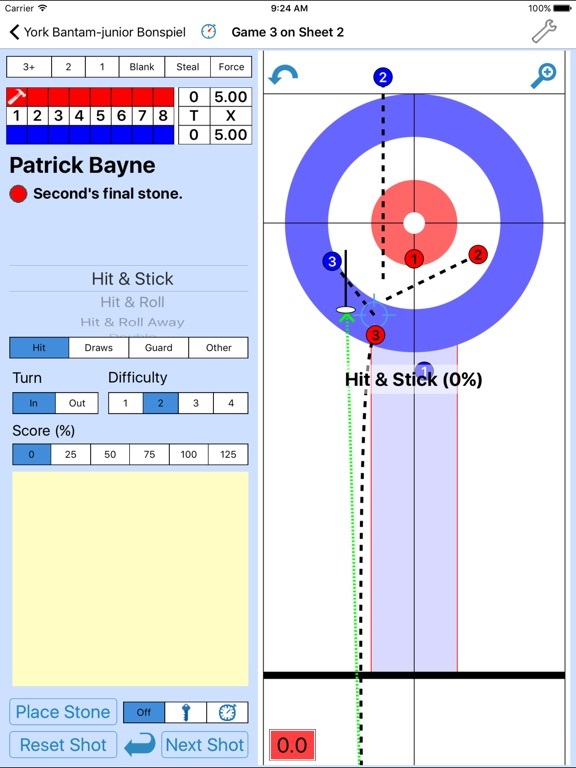 ● Chart shot success and stone motion on a single screen. ● Chart what the skip asked for as well as what actually happened. ● Automatic charting sets broom, turn, shot type, difficultly and score. ● Complete practice management tied into the built in drills handbook. ● Export & share drills, strategies and competitions, venues, teams and players. ● Interactive stats dashboard allows you to slice the data in multiple ways. ● Detailed Player, Team, Competition, Game and Practice Reports.Detailed miss tracking and analysis. ● Extremely detailed shot making analysis. ● Optionally chart strategy and tolerance, game impact. ● Many user customizable settings to make Curl Coach work the way you want it to.